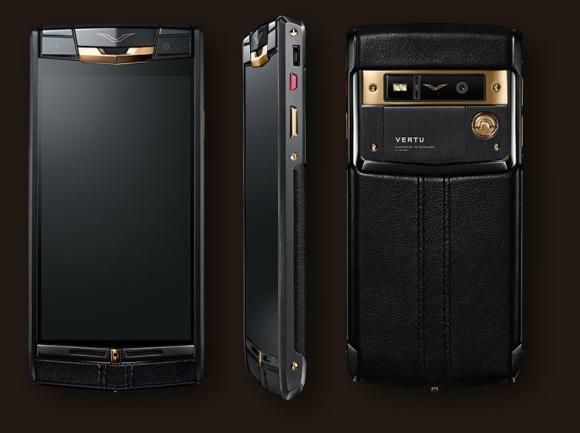 As all smartphone lovers out there, one would know about Vertu, the luxury mobile phone retailer. And as what we know about these smartphones, they cost way more than we would care to pay for. Their new Signature Touch smartphone has a price tag of $11,300. With such a price tag, what would you get for it? The Signature Touch will be made of a whole piece of titanium going around its frame. Its screen will be made of 118 carat sapphire crystal 5.1 inch long diagonally which will protect the 1080p 4.7 inch screen having 473ppi. The back of the luxury smartphone can either have leather or lizard skin, whichever you may like. It will also have a 13 megapixel camera along with symphony speakers by Bang & Olufsen and a 2.1 megapixel front camera. Inside it has the usual Bluetooth, Wifi, 4G that supports practically the whole world, NFC support, and easy Qi wireless charging. Powering it inside is a Qualcomm Snapdragon quad-core 2.3GHz processor, with 64GB of available storage. On the software and services side, you will also see some interesting things other than just having Android KitKat 4.4 on it. Well you should, considering the price you pay for it. 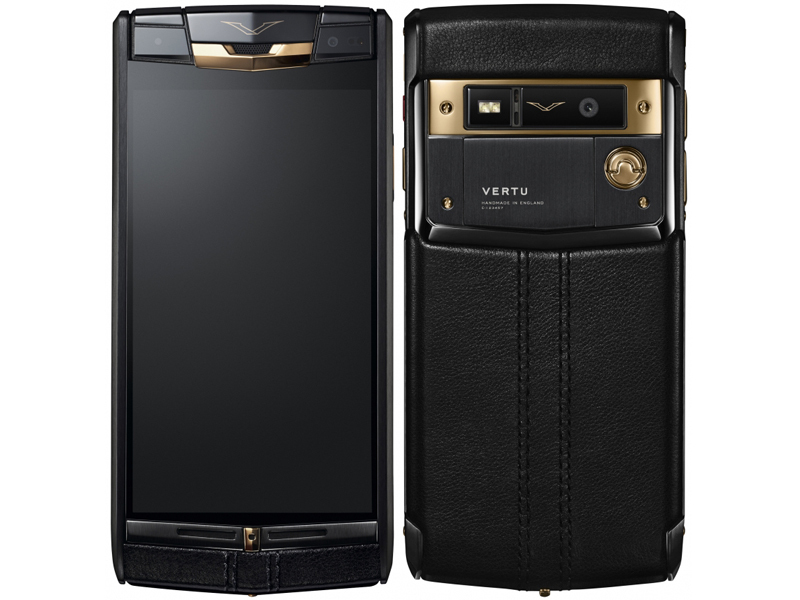 Vertu has placed an easy to access concierge service on the Signature Touch to help you with whatever you may want to ask for. There is also the Vertu Life Package which gives you access to exclusive events. You phone calls are also encrypted by Silent Circle, which is called the Vertu Certainty. iPass, a broadband company has also made a deal with Vertu giving you access to free Wi-Fi all around the world. If you are interested in buying the Vertu Signature Touch, and can spare just $11,300, then this is the perfect smartphone for you. It should be available this month of June, 2014. That’s one ugly phone. Reminds me of that old Blackberry smartphone around 2009. This one just looks so dated. I’d even take an iPhone over this. Hi.wanted to know about the signature touch wireless charger.